The story of Mark, co-founder of Keynest, who gained significant media exposure by using JournoLink from a very early-stage. Before KeyNest, I was an Airbnb host and a strategy consultant. 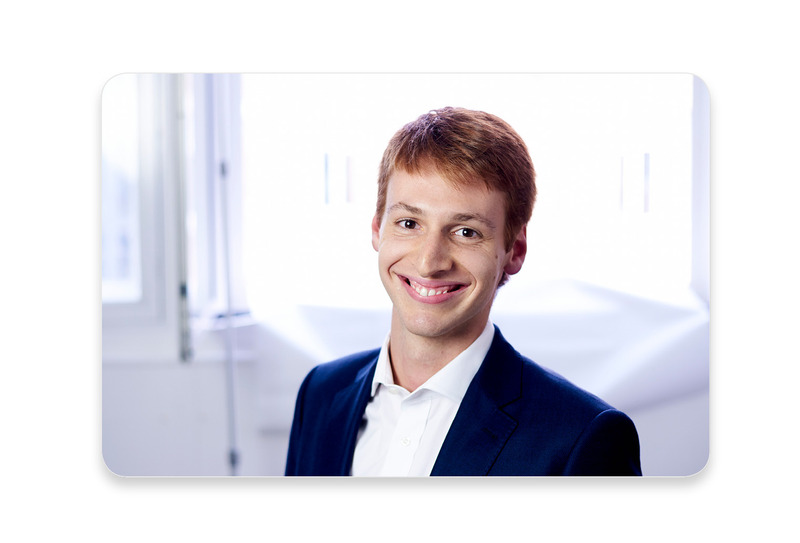 In December 2015, my co-founder Florian and I started a smart key exchange service that allows serviced accommodation operators and Airbnb hosts to securely store keys in their nearest local store. We eliminate the necessity to welcome every guests, cleaners or contractor in person. Our customers can simply send the person collecting the keys a single-use collection code. Our smart RFID fobs enable our customers to track all keys online while keeping them anonymous at all times. PR is really important for any type of business, but especially for start-ups. While a company is not established in the market, its business goals vary among acquiring new customers, raising funds, educating the public about a new service or even attracting talent for your team. PR helps to achieve those goals by creating brand awareness and building lasting relationships with the public (journalist, customers, partners). And that's what we achieved with JournoLink. 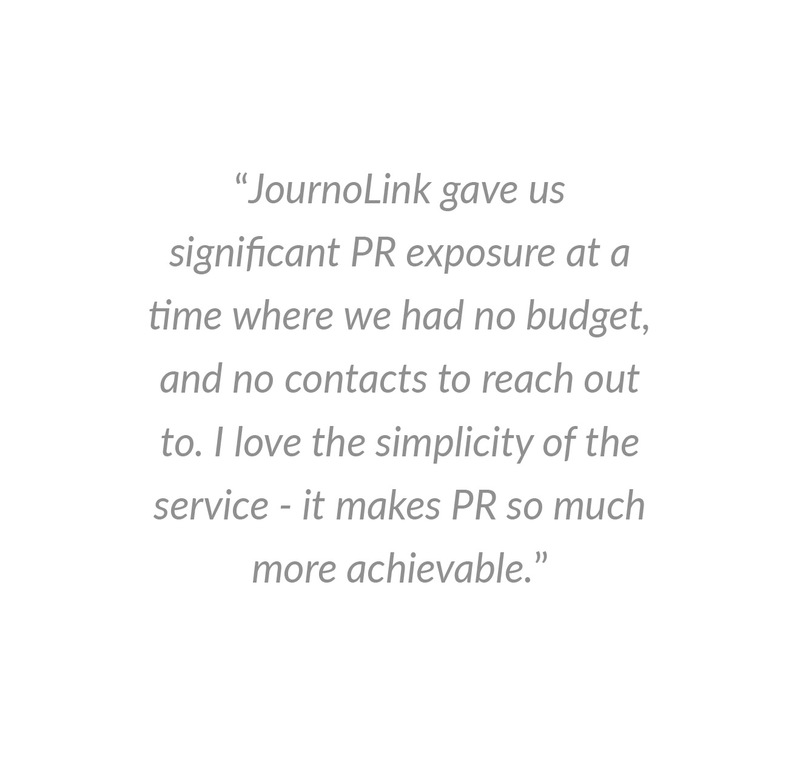 JournoLink gave us significant PR exposure at a time where we had no budget, and no contacts to reach out to. I love the simplicity of the service - it makes PR so much more achievable. Would you like to increase your brand exposure as well? Create an account on JournoLink and start getting your brand in the media.